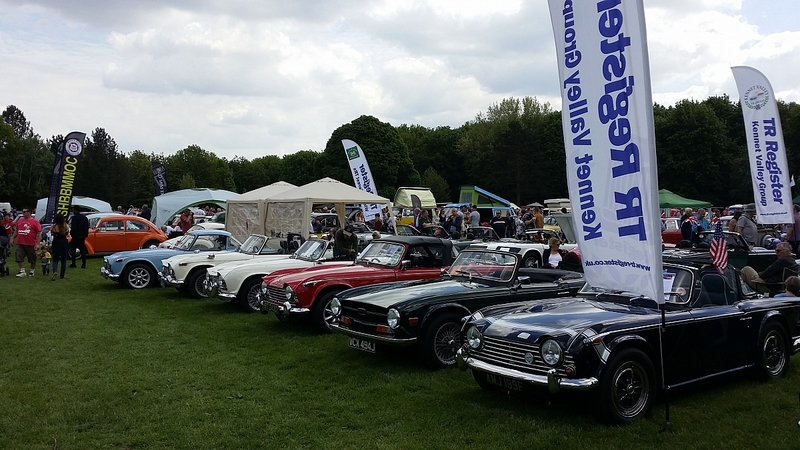 The TR Register will be holding a joint Group event by attending the Basingstoke Festival of Transport, this year it is delivered in partnership with Basingstoke and Deane Rotary Club and Basingstoke Thornycroft Society with support from Basingstoke and Deane Borough Council. 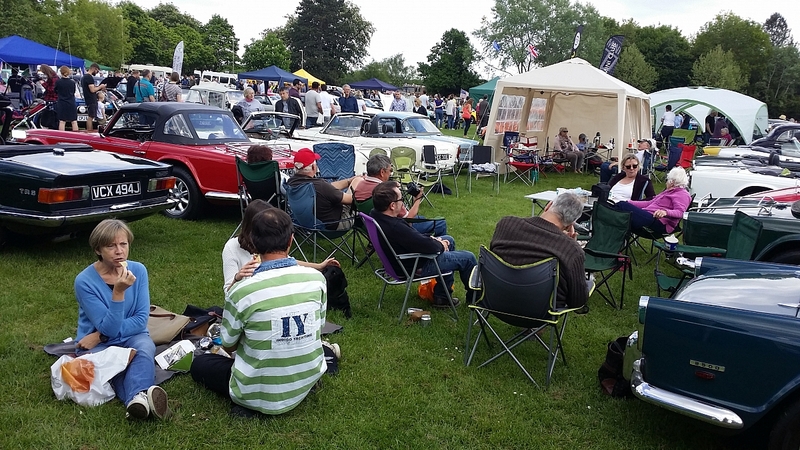 There will also be a variety of specialist car clubs where the TR Register stand will be, trade stalls and catering outlets. There is accessible car parking and toilets. Shop Mobility scooters are also available. War Memorial Park, Crossborough Hill, Basingstoke, Hampshire, RG21 4AH.